to access the Softest Clubs ! 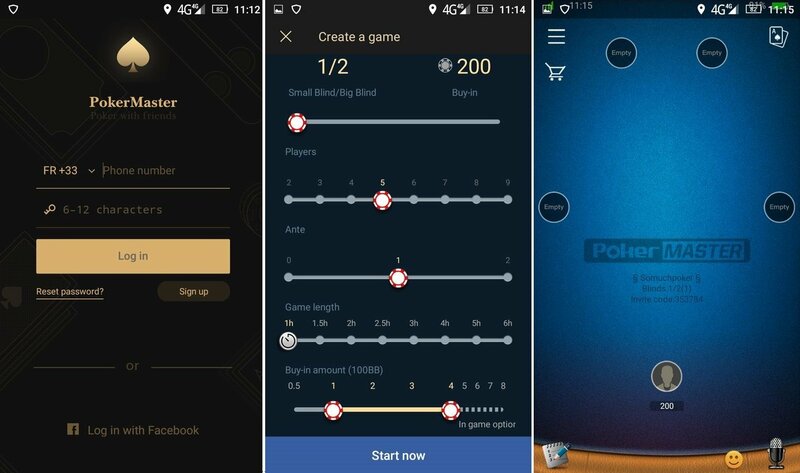 Pokermaster is a play money app available on iOS and Android. 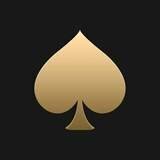 It is currently heavily used in China to play real money games within private poker clubs. The app and clubs operate differently from traditional poker site, but action in high stakes up is impressive with games up to NL6000. 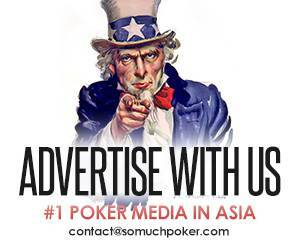 Somuchpoker guarantees your bankrolls. 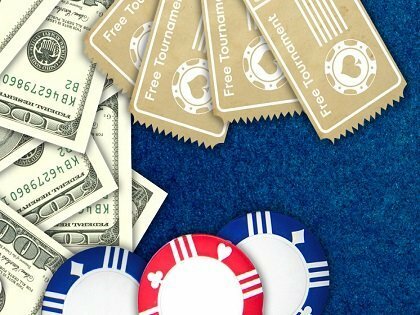 We only request players to deposit a minimum of CNY20,000 (USD 2,900) to get started. Then, we will provide you one or several accounts that will give you access to several clubs. 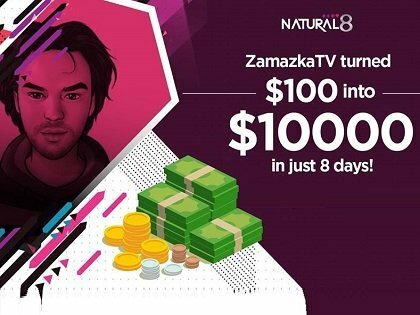 Our Pokermasters agents are currently offering you access to ten different clubs. 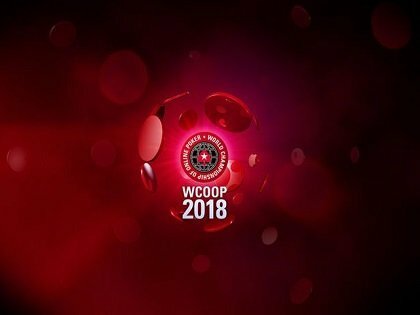 Before starting, let us know about the games you are playing so that we can recommend the best Clubs. Contact us for details. Poker tables in Pokermaster are created with a time limit (from 1 to 6 hour). The rake is only counted after the time expires. No rake for losing sessions. Winning costs 5% of the profit. Ex : If you win 10,000 for the session you will pay 500 rake and end up with a profit of 9,500. Try PokerMaster via a trusted agent. We guarantee your bankrolls ! 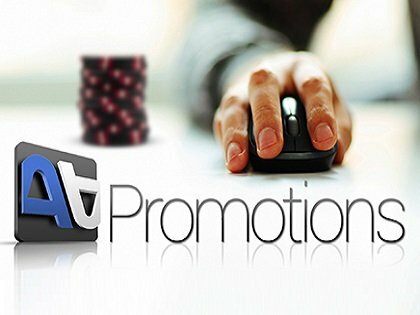 Contact Somuchpoker to Get Started ! 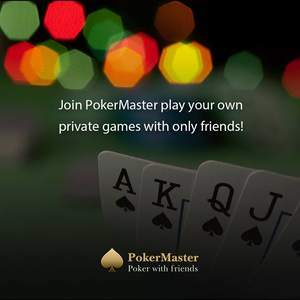 PokerMaster only offer iPad, iPhone and Android applications, available directly from App Store and Play Store. 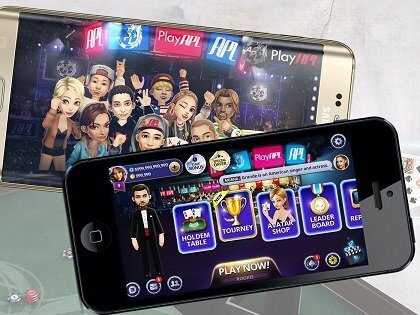 You can only play at one table at the time per mobile device. 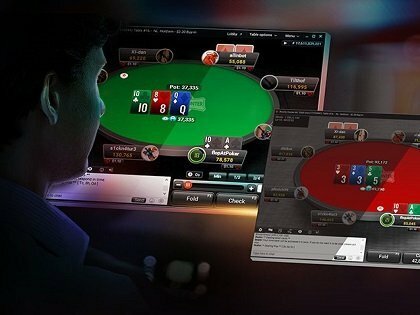 We can offer you a solution to play several tables on your PC via an Emulator. Our agents accept deposits through Skrill, Neteller, Pokerstars, as well as Bitcoin. Cashouts are also made through Skrill, Neteller, Pokerstars or Bitcoin with a small commission.